Cailey Culp joins the equestrian staff as an instructor and as Assistant IHSA Western Coach. 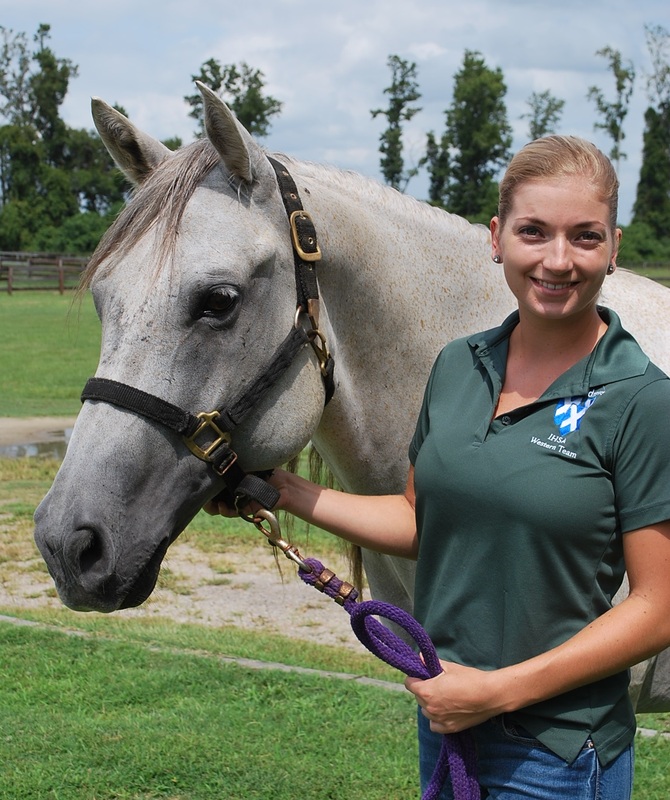 Cailey graduated from St. Andrews in 2017 with a degree in Equine Business Management. Cailey returns to St. Andrews having worked as a groom and barn manager for Peter DeFreitas who is a Reining Trainer in Wilmington, NC. 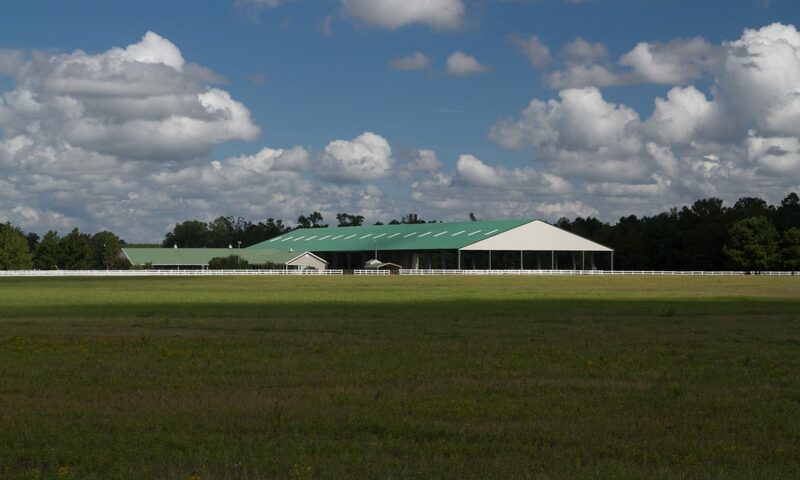 After graduation she also spent some time working at Heart Ranch in Myrtle Beach, SC turning her part time college job into a full time opportunity as a barn manager and instructor.